Corgi puppies! 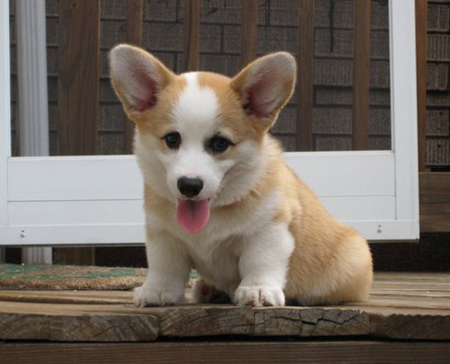 :D. Aren't corgi puppies adorable? (:. Wallpaper and background images in the Dogs club tagged: cute puppy puppies corgi pembroke welsh corgis. This Dogs photo might contain pembroke, pembroke welsh corgi, corgi, and welsh corgi.